Binance announced the integration of a new payment method for its customer to purchase cryptocurrencies through Binance by using credit and debit cards. Thanks to a partnership with Simplex, one of the biggest cryptocurrency exchanges will now provide its customers with the possibility of purchasing crypto in a much easier way. Binance is pushing its newest payment method in an attempt to increase accessibility to cryptos and enable new clients to join the crypto market, promoting adoption worldwide. 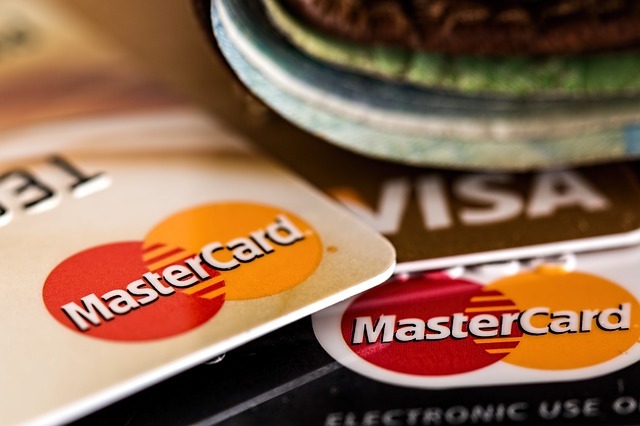 According to the announcement, both Visa and Mastercard will be accepted to purchase Bitcoin (BTC), Ethereum (ETH), Litecoin (LTC) and XRP, which after purchase will be transferred to the client’s respective wallet in Binance just a few minutes after the transaction has been confirmed. As explained by Binance, this new payment method aims to stimulate users to purchase crypto thanks to how easy and fast it is. According to the crypto exchange, purchases made with credit or debit cards will be confirmed within 30 minutes, meaning that customers will have their cryptocurrencies available much faster. As for fees, the announcement states each transaction will be charged with a 3.5% fee, but it could vary depending on the amount of money being handled. Zhao also stated the importance of providing Binance customers with easier payment methods and a fast and safe access mechanism for everybody to participate in this market, highlighting the importance of partnerships like the one made with Simplex could reduce difficulties for all participants and incentivize adoption. Nimrod Lehavi, Executive Director at Simplex, also highlighted the importance of the partnership between both companies, establishing how this will improve the user experience, making it easier, faster and more accessible for everybody worldwide.